YouTube got big. 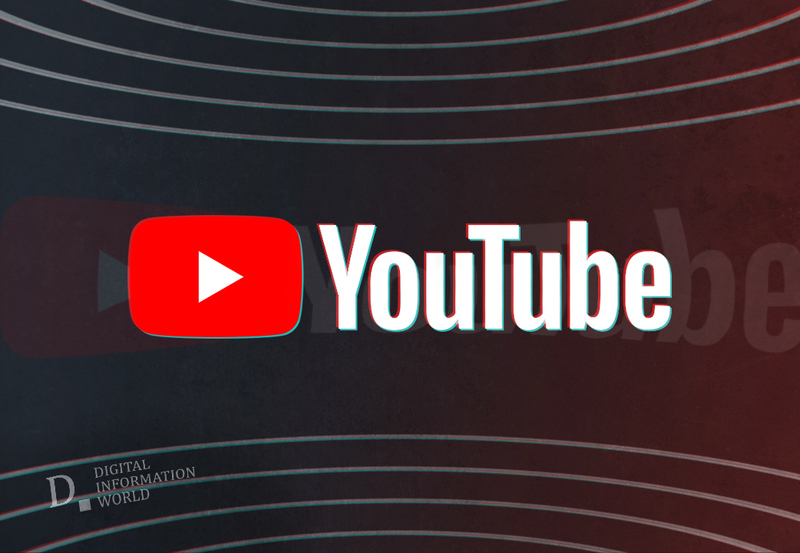 At a moment when almost 80% of all internet traffic is video content, and with users set to view a million minutes per minute by 2021, around one-fifth of the world’s population uses YouTube every year. That’s quite a platform. Despite such enormous figures, what’s truly dazzling about YouTube is its sense of intimacy. You can say things on YouTube that you can’t say in a TV commercial. You can find the audience that most closely identifies with your brand – and more importantly, they can find you. YouTube is a place where you can be yourself – with pizzazz. And it started as a consumer platform, which means it’s not overly complicated for the independent business owner who wants to make a splash. But if you’re going to promote your business with video, you need to do it properly. Let’s take a closer look at how to begin. YouTube profiles are known as channels, so you need to get yourself a channel of your own from where to show your content. And YouTube is part of the Google corporation, so you need a Google profile to do so. As you’ve probably noticed, Google keeps a pretty thorough track of just about everything you do online, which affects the ads and recommendations you see. It’s probably best to keep your professional profile separate from your personal Google identity (if you have one). You can even set up a new ‘Person’ on your Chrome browser for all your business logins, so that it’s simple to skip between your personal and business accounts. Each is preserved in its own isolated window. So head on over to YouTube, and sign in with your Google account. Click your picture in the top right corner and head through to ‘My Channel.’ You’ll be offered the chance to enter your name; instead, click ‘Use a business or other name’ and enter your channel title there. Next you get to add some details and pictures to your profile. Your channel icon will mostly be seen as a small circle, so it’s best to use your logo saved as a square, 800x800 pixel jpg. You can be a bit more creative with your banner image. This should be 2560x1440 pixels. You might want to update it from time to time to match your campaigns or latest content. Anyway, keep it bold, family-friendly, and of course make sure you have the right to use any images you include. Don’t go overboard with text – you have an ‘About’ section for all that. Your banner is also a great chance to share clickable icons leading to your other social media profiles such as Facebook and Twitter. You don’t need to add it to the banner; just add your social media addresses to the ‘Custom Links’ section and they will automatically be overlaid on your cover image. You may already have lots of ideas about the types of promotional video you’d like to use on your YouTube page. But before you get too Hollywood, do bear in mind that this is the internet, and nobody sticks around for long. Research has found that two minutes or so is the ideal duration. If you have a longer movie, consider dividing it into episodes to get better value for your work. Once you have your material edited, click the camera icon at the top-right of your YouTube homepage to upload it. You can fill in details while the file uploads, such as a title. This is a good opportunity to use those keywords you researched, so that folk searching for certain terms will happen upon your video. Didn’t do your research yet? Try adding the Keywords Everywhere browser extension to Chrome, which allows you to quickly discover which words are performing best. Like any TV channel, loyal YouTube viewers are won not just by quality and usefulness but by reliability and familiarity. Don’t just post one video and think you’ve conquered YouTube. Neither is it especially efficient to post a video now and then when it occurs to you to do so. Most effective is to set yourself a schedule (even if it’s light at first) and post regularly so that your growing audience knows what to expect. YouTube allows you to add interactive ‘cards’ to your videos to help guide viewers to where you want them to go. This can include prompting them to subscribe to your channel. Or you can have your presenter make that prompt herself, during the video. YouTube itself acknowledges that subscribers will spend more time watching your video than non-subscribers. So while fishing for a viral hit may pay dividends, the smart money is on developing your own tight, engaged target audience and enticing them back for more. Put aside some time each day to respond (politely and patiently) to any comments that are made and think about creating playlists of other people’s videos that complement your own. We live in the age of the online curator, and harnessing the power of existing content can be as useful as promoting your own stuff directly. Ready to make your mark? This step-by-step guide from Headway Capital shows you how to get up and running step-by-step. Just click record on your camera, and get ready to hit the big time!